You could be eligible for substantial compensation if you or a loved one suffered harm because a doctor misdiagnosed head or neck cancer. A head or neck cancer misdiagnosis can be considered medical malpractice. You could be eligible for substantial compensation if your doctor misdiagnosed, failed to diagnose, or delayed the diagnosis of cancer inside your mouth, nose, throat, or other areas of your head or neck. A head and neck cancer misdiagnosis lawyer can help you take the legal steps necessary to recover damages. If you or your loved one suffered injury or death because of a doctor’s failure to properly diagnose head or neck cancer, the medical malpractice lawyers at Medical Malpractice Help want to help you pursue the fair compensation you deserve. We fight relentlessly for your rights. To schedule a free case evaluation with one of our dedicated medical malpractice lawyers, call our office today at 855-633-2757. According to the National Cancer Institute, cancers of the head and neck include most cancers that form in the squamous cells lining the mouth, nose, and throat. Because squamous cell cancers are found inside your body and are difficult to spot, they often do not get diagnosed as quickly as they should. Cancers of the head and neck include the following. Oral cancers can appear on your lips, gums, and tongue, along the lining of your cheeks and lips, under your tongue, on the roof of your mouth, and even behind your back molars. Doctors and dentists sometimes mistake oral cancers for less-severe types of mouth sores or other dental problems. If left untreated, however, oral cancers can spread to nearby tissues and bones, making the treatment needed to remove them much more invasive, painful, and potentially dangerous. The pharynx is about five inches long and leads from the nose to the esophagus. Squamous cell cancers can develop on the tissues lining the pharynx. Unfortunately, doctors occasionally fail to screen for cancer when patients come to them with persistent throat pain or discomfort. Your larynx, commonly referred to as your “voice box,” sits just below your pharynx. It houses your vocal cords and also contains a small tissue that closes over your windpipe and prevents food from entering. Squamous cell cancers can develop here and can be hard to detect early. Though rare, cancers do form along the nasal passages. Tumors can occur on the inner lining of the nostrils and in the sinuses, which are the small openings in the bony part of the nose. Cancers can also develop in the saliva-producing glands on the floor of your mouth near your jawbone. When a patient visits a doctor with symptoms affecting the head or neck, the doctor should never rule out cancer as a possibility, even if the odds usually tilt toward another diagnosis. The consequences of failing to test for cancer are too high to ignore. A doctor presented with one or more of the above symptoms has a duty to take immediate steps to rule out head or neck cancer. 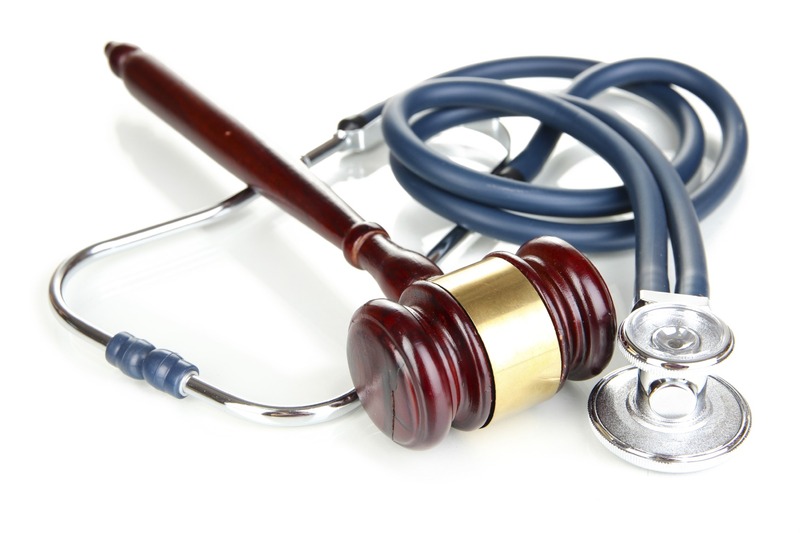 Our legal team has fought and won many medical malpractice cases. We know how to build a strong claim showing that your doctor committed malpractice by misdiagnosing or failing to diagnose your cancer. A successful medical malpractice claim proves the following four conditions to be true. The Doctor Had a Duty of Care to You. We can show that your doctor or health care provider owed you a duty of care by proving that there was an existing doctor-patient relationship. The Doctor Breached Their Duty of Care to You. This is often the most challenging part of a medical malpractice case. Proving a breach of duty requires convincing the jury that another physician, acting reasonably and faced with the same situation, would have been able to make the proper diagnosis. You Suffered Injuries as a Result of the Doctor’s Breach. We have to prove that the harm you suffered occurred as a direct result of your doctor’s failure to diagnose your cancer. Given the serious nature of this condition, any delayed medical treatment can mean a more invasive, painful, and expensive experience for you as a patient. You Incurred Damages Because of Your Injuries. Finally, we have to demonstrate that you suffered actual losses—for instance, medical bills, lost time at work, and pain and suffering—because of the cancer misdiagnosis. We will look at your bills, receipts, wage statements, and other evidence to determine how much you should be compensated for your suffering. 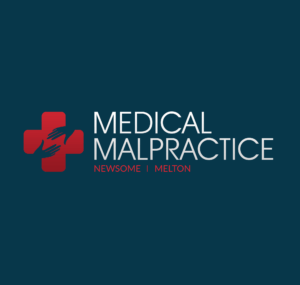 Call Medical Malpractice Help at 855-633-2757 for a Free Case Evaluation. The severe nature of cancer makes it all the more critical for doctors to identify it right away, especially if you presented symptoms associated with a certain form of the disease. When a doctor fails to do this, it can force you to endure a lengthy, painful recovery. Some patients die from this medical malpractice. If you suffered because of a cancer misdiagnosis, the dedicated legal team at Medical Malpractice Help is ready to start fighting for you today. To schedule a free case evaluation, call our office at 855-633-2757.